Episode 3×10 — After Sara’s (Caity Lotz) encounter with Mallus, the Legends are paid a visit by John Constantine (guest star Matt Ryan), a demonologist detective. Meanwhile, Amaya (Maisie Richardson-Sellers) and Nate (Nick Zano) once again come face to face with Kuasa. Dermott Downs directed the episode written by Keto Shimizu & Matthew Maala. Air Date: Monday, February 12 (9:00-10:00 p.m. ET) on the CW. 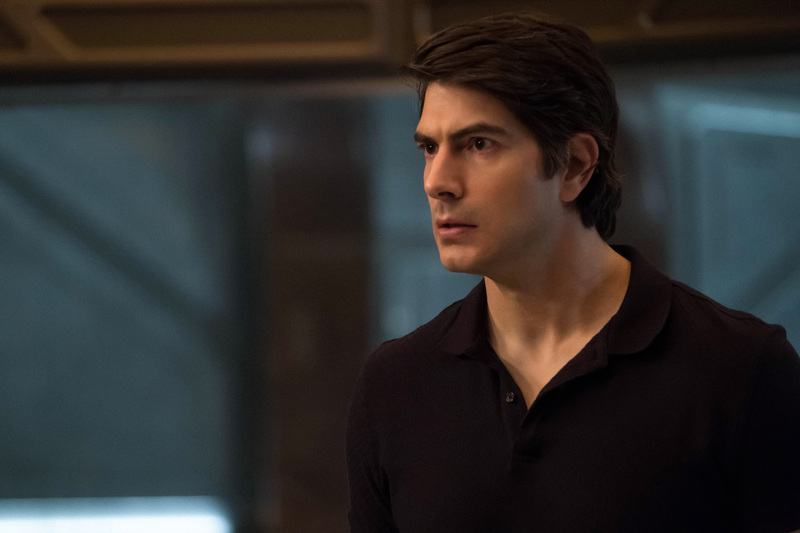 DC's Legends of Tomorrow -- "Daddy Darhkest" -- Image Number: LGN310a_0222b.jpg -- Pictured: Brandon Routh as Ray Palmer/Atom -- Photo: Jeff Weddell/The CW -- ÃÂ© 2018 The CW Network, LLC. All Rights Reserved.